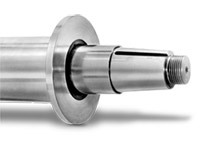 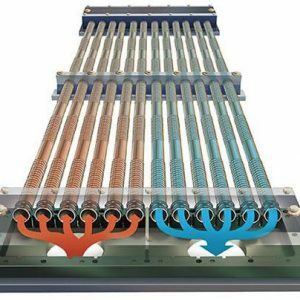 DuraCooler design features help increase heat transfer by more than 17%. 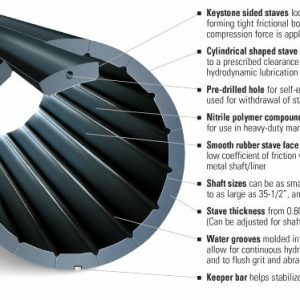 Our streamlined header greatly enhance interior coolant and exterior seawater flow patterns while reducing system pressure drop within the keel cooler unit. 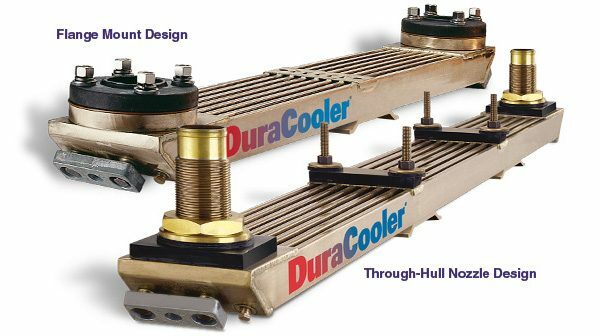 We compared the heat transfer of the traditional square header design to the increased efficiency of the Duracooler streamlined header.